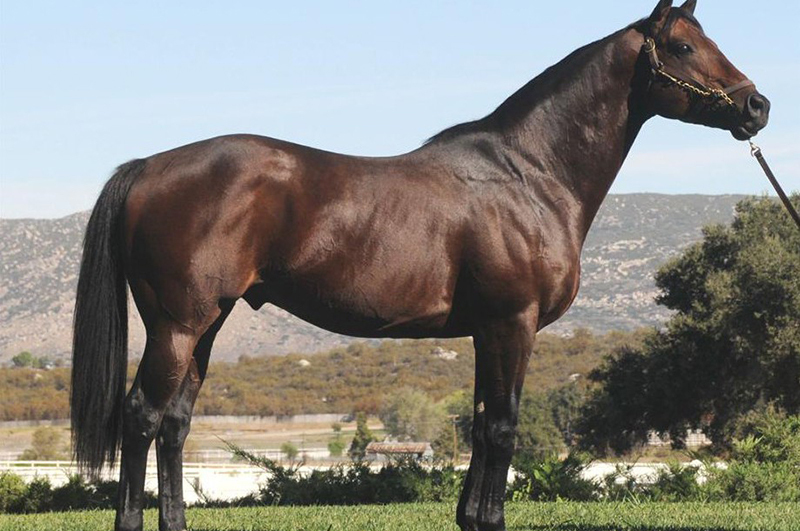 STEPHEN GOT EVEN, son of Horse of The Year and a leading sire A.P. INDY. stakes performers include Grade I winner I WANT REVENGE and STEVE’S DOUBLE. multiple graded stakes-placed SUMMER MATINEE ($277,870).